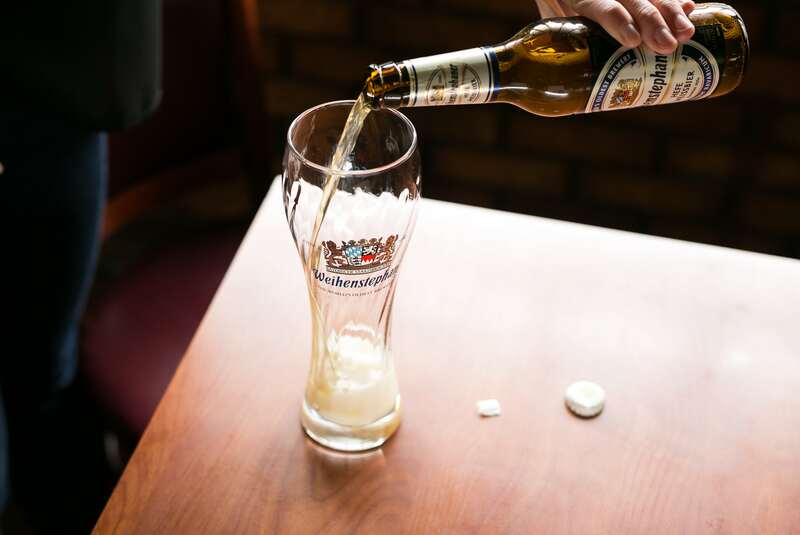 The year 725 was a turning point of Weihenstephan: in that year, Saint Corbinian together with twelve companions, founded a Benedictine monastery on Nährberg Hill and consciously or unconsciously, also founded the art of brewing at Weihenstephan. The first historical reference to hops at Weihenstephan was in the year 768. 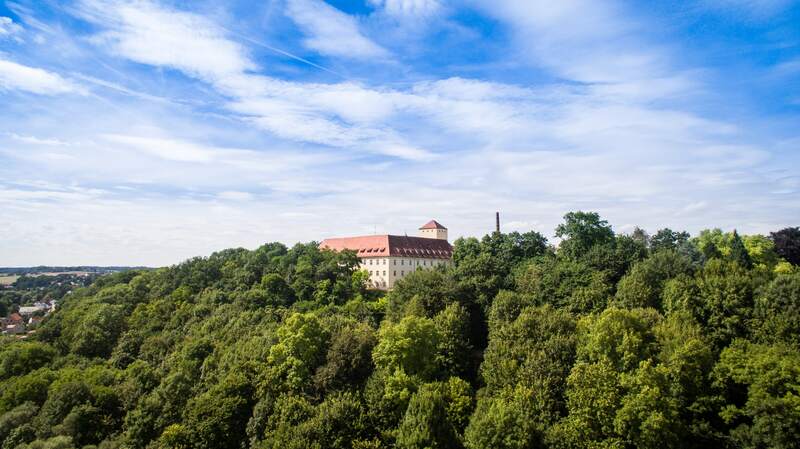 At that time there was a hop garden in vicinity of the Weihenstephan monastery, whose owner was obligated to pay a tithe of 10 percent to the monastery. In 955 the Hungarians plundered and destroyed the Weihenstephan monastery, thus laying the cornerstone for a long-standing tradition that condemned the Benedictine monks to repeated reconstruction of their monastery. In 1040 beer brewing officially began Weihenstephan. That year Abbot Arnold succeeded in obtaining from the City of Freising a license to brew and sell beer. 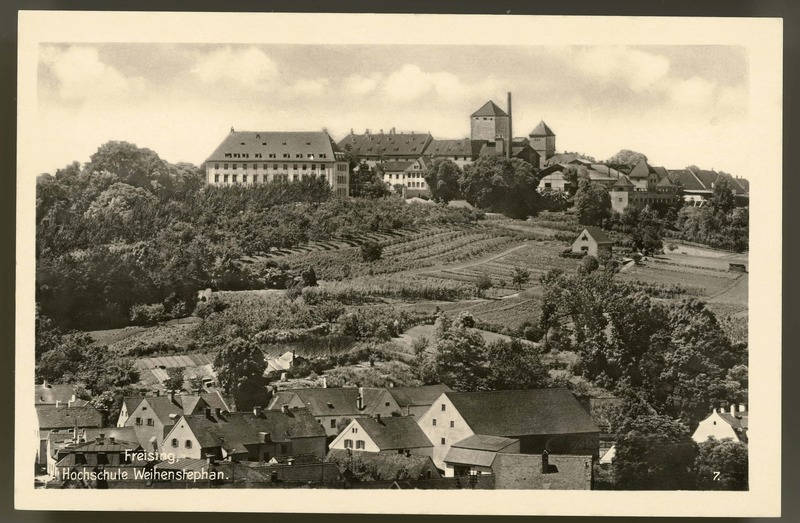 That hour marked the birth of the Weihenstephan Monastery Brewery. Between 1085 and 1463 the monastery burned down completely four times, was destroyed or depopulated by three plagues, various famines and a great earthquake. What the Hungarians started in 955 was continued successfully by Emperor Ludwig the Bavarian in 1336 and later by the Swedes and French in the Thirty Years War and then by the Austrians in the War of the Spanish Succession. They destroyed and plundered the Weihenstephan Monastery but the Benedictines did not give up easily. With the Bavarian tenacity they rebuilt the monastery and brewery again and even succeeded in refining their brewing art. 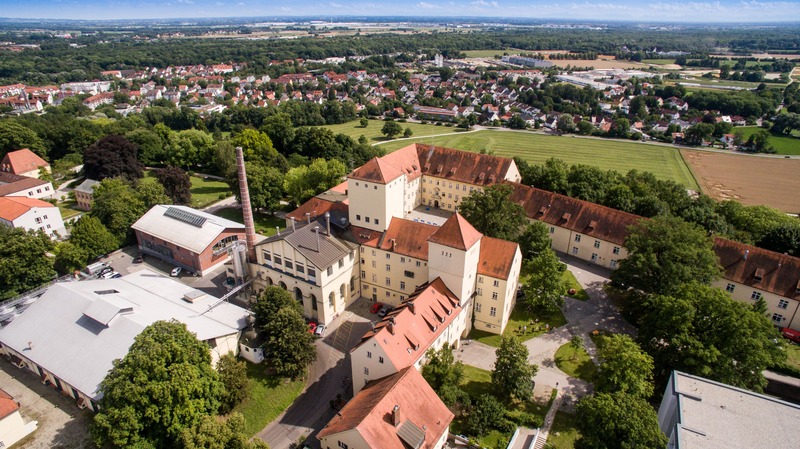 A milestone for the art of brewing – right at the doorsteps of the Weihenstephan Monastery: in 1516 Duke Wilhelm IV of Bavaria issued the Bavarian Purity Law. Thenceforth only barley, hops and water were used for brewing beer. With this he founded the fame of the Bavarian and also of the Weihenstephan beer. 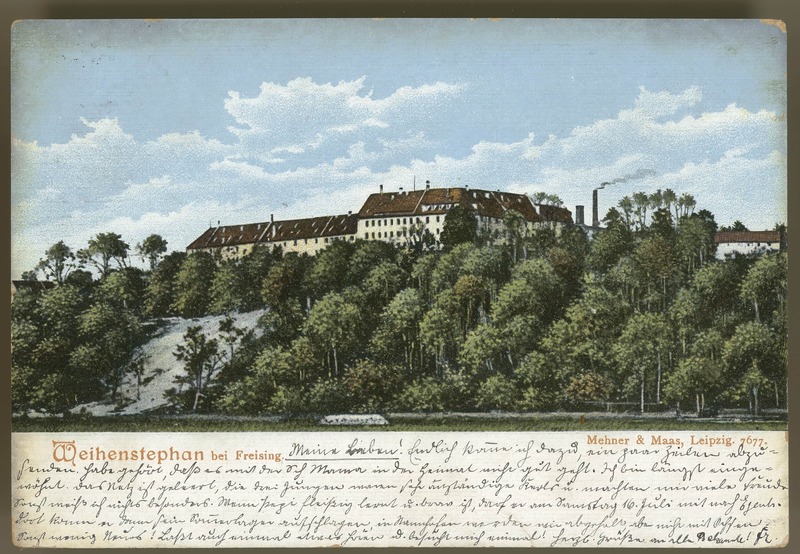 What all of the catastrophes in the nearly thousand-year history of the Weihenstephan Monastery were unable to do was done on 24 March 1803 by the stroke of a pen: it was dissolved. In the course of secularisation, all the possessions and rights of the monastery were transferred to the Bavarian State. However that did not shatter the brewery, it acted furthermore under the secular supervision of the royal holdings at Schleissheim. 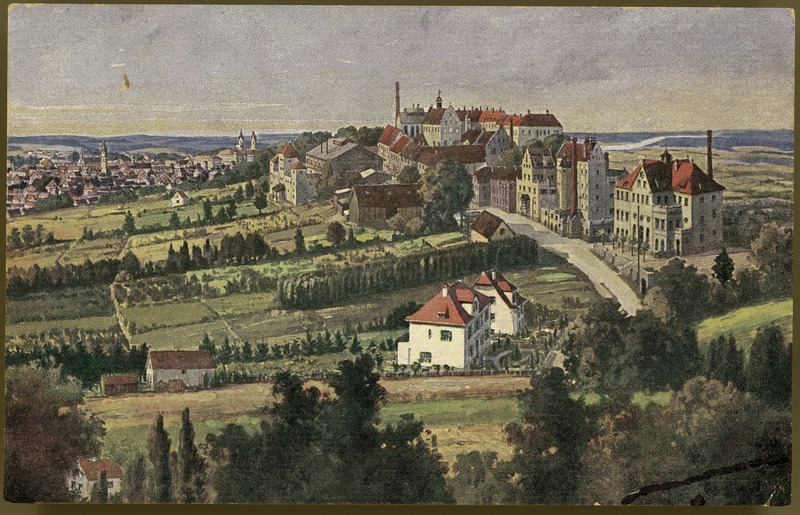 In 1852 the Central Agricultural School moved from Schleissheim to Weihenstephan – and with it the Bavarian brewing students. 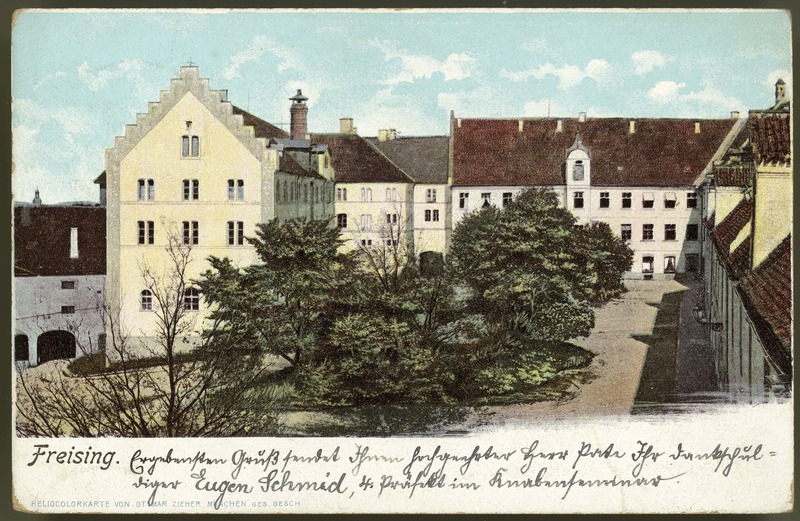 In 1895 the school became an academy and was elevated in 1919 to the University for Agriculture and Brewing which was incorporated in the Technical University of Munich in 1930. Thus Weihenstephan developed into the center of world brewing and technology. 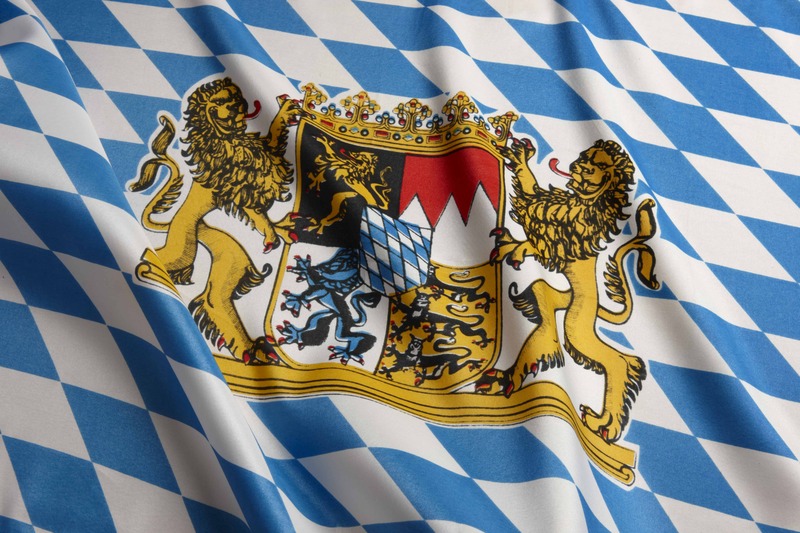 A fact that did much for the outstanding reputation of the Bavarian State Brewery of Weihenstephan. After all, here the naïve brewing students from the countries all over the world are turned into the world’s best brewers. In 1921 the brewery got its name: Bavarian State Brewery Weihenstephan and since 1923 it has used the Great Seal of the Bavarian State as its corporate logo. As the world’s oldest brewery, today it is also one of the most modern breweries. The unique combination of tradition and state-of-the-art science explains the incomparable identity of the top-quality Weihenstephan beers. Hundreds of brewmasters who have learned the craft at Weihenstephan act as ambassadors, spreading this knowledge throughout the world and thus contribute to the unique reputation of Bavarian State Brewery Weihenstephan.